Please inform us your desired room number(s) on the "notes" section at the next page. We will be happy to allocate you to the desired room upon availability. - Credit card information is required to realise your reservation. Reservation amount will be collected / billed from your credit card. 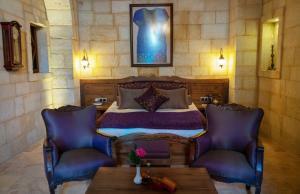 - As the rates given here are "Special" and "Non Refundable", the reservation can not be cancelled or amended. - No-shows are subject to a 100% charge of stay of penalty.